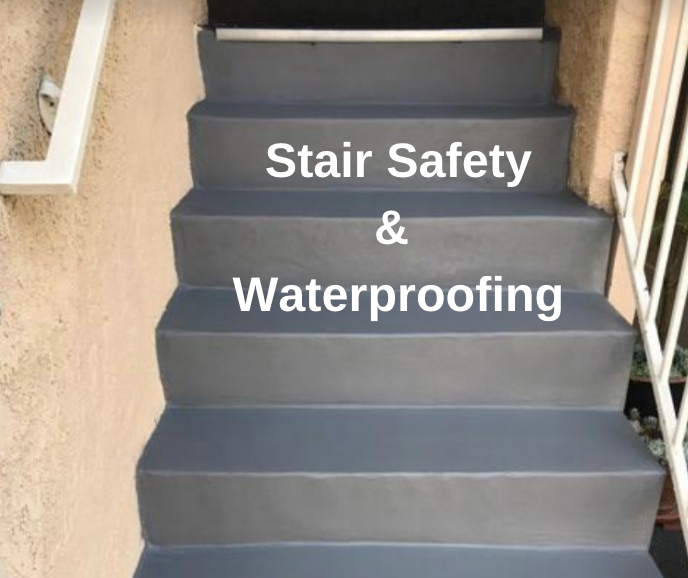 Waterproofing can be used for a variety of reasons. 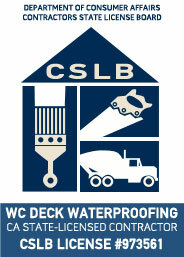 Waterproofing wooden planter boxes for example is a great way to add some greenery to your backyard and outdoor deck. 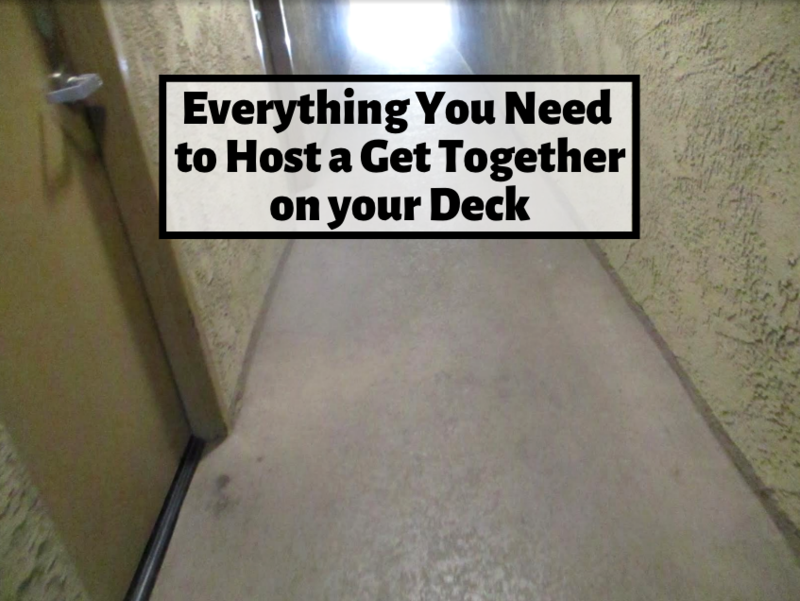 Sometimes, especially during the winter, it’s easy to forget to use your outdoor deck. 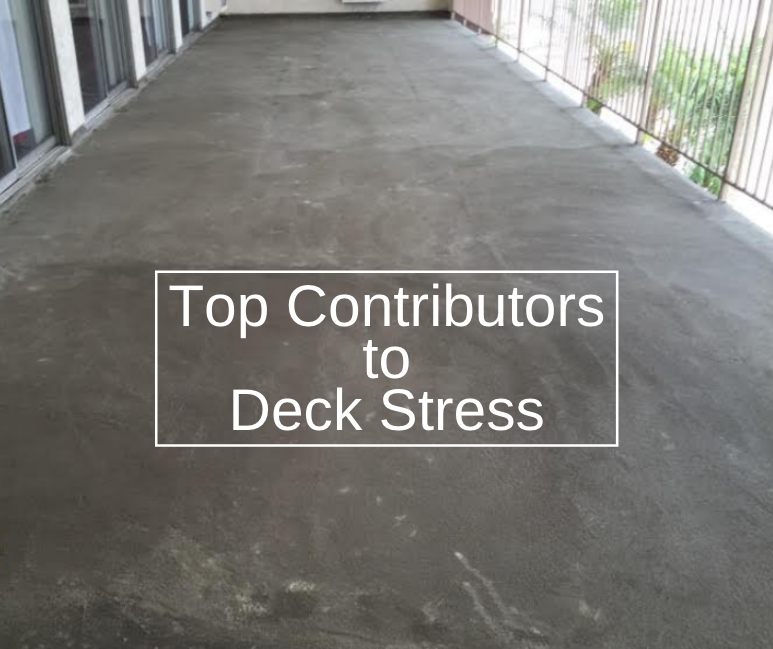 Most times, we might think of our deck as something that is only to be used during the summer for BBQs and parties. 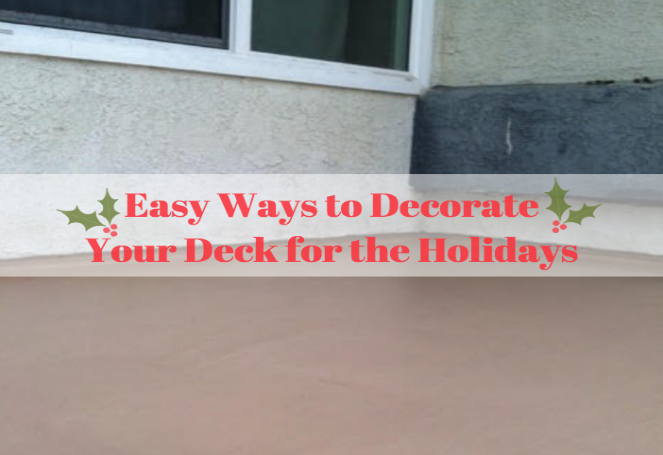 However, your deck is also a perfect place to add some festive decorations for the holidays. If you’re looking for some holiday deck decor ideas, check out some of these ideas. If you have any outdoor furniture such as chairs, love seats or couches, a great place to start for decorating your outdoor space is getting festive pillows. You can find a wide range of holiday decorative pillows at affordable rates and they are an easy way to add a bit of holiday spirit to your decorations. Another option is to also find a christmas throw blanket such as a flannel or other holiday decoration. The blanket can easily be laid out on the furniture and it provides both a festive look and a practical way to keep warm during the winter months. Small holiday figurines such as reindeers or a small santa clause are also nice options to add to your deck that don’t take up too much room. One great way to add holiday cheer to your outdoor deck is through the simple use of a wreath. While you can choose the traditional wreath, there are also many different options you can add for a wreath including a more rustic feel, some with fruit, and others that even have ornaments on them. Garland is another easy addition that goes along way. If you have stairs or railings, adding garland along these area adds a festive touch. Adding string lights along these areas works as well. Adding a miniature christmas tree a top your outdoor table is another great way to spruce up your deck for the holidays.